Jill Stauffer, associate professor at Haverford College, will discuss her book, “Ethical Loneliness: The Injustice of Not Being Heard,” on Monday, Nov. 7. Jill Stauffer, associate professor at Haverford College. Contributed photo. 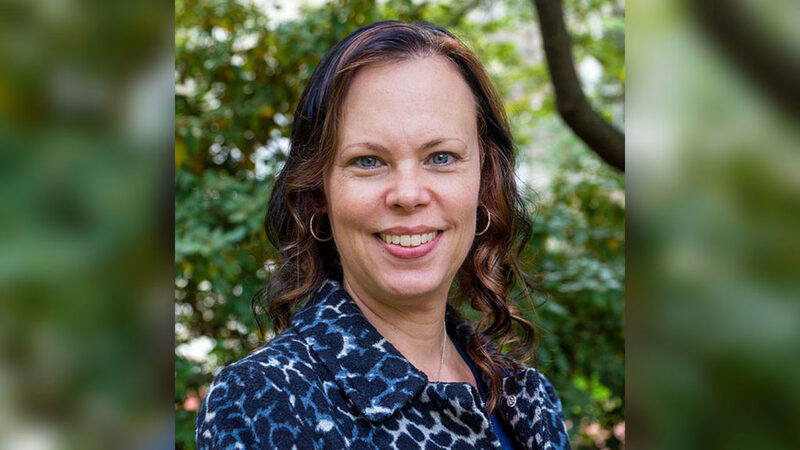 Jill Stauffer, associate professor at Haverford College, will discuss her book, “Ethical Loneliness: The Injustice of Not Being Heard,” on Monday, Nov. 7, at noon in the Ceremonial Courtroom at the Quinnipiac University School of Law Center, 370 Bassett Road. This event is free and open to the public. Stauffer, who has a doctorate in rhetoric from the University of California at Berkeley, created a new interdisciplinary human rights program at Haverford College. Her thoughts on the international reach of rights, personal and political responsibility and the rule of law have been published widely.